Hoffmann’s subtle details and keen ability to portray expression in humans and animals alike make this collection a visual treat and one to explore again and again. Seven classic tales are collected with stylish illustrations. Felix Hoffmann (1911–1975) was born in Aarau, Switzerland. He was an illustrator and also painted on glass. He studied at the Academy of Fine Arts Karlsruhe, Germany, and the School of Fine and Applied Arts in Berlin. He illustrated eighty-six books. 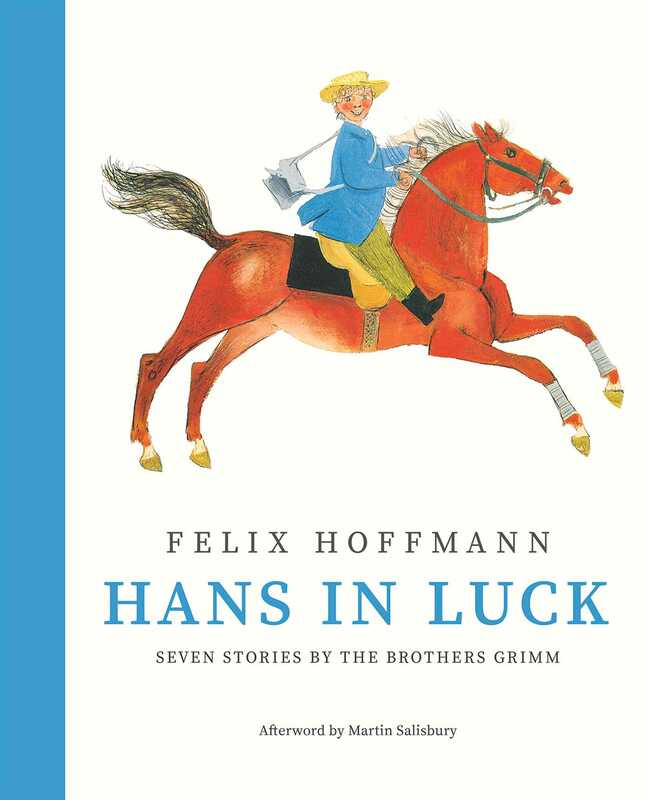 In 1957 Hoffmann was awarded the Swiss Children’s Book Prize for his life’s work. He also appeared on the Honors list for the Hans Christian Andersen Award several times, and in 1972 he was short-listed for the same award for his life’s work. He is recognized as one of the most important twentieth-century Swiss illustrators of children’s books. A welcome introduction to an acclaimed Swiss artist whose work will be new to many young readers.